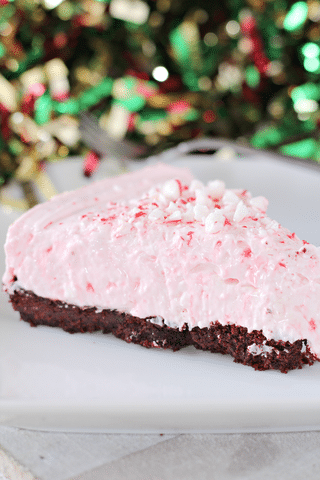 Oh my goodness, friends, this No Bake Peppermint Cheesecake with Oreo Crust will be the hit dessert of the holiday! I mean, everyone loves a no-bake recipe and everyone also loves peppermint during the holidays, am I right? This dessert will be great for holiday parties, as a delightful food gift, or just to enjoy at home during the holidays! 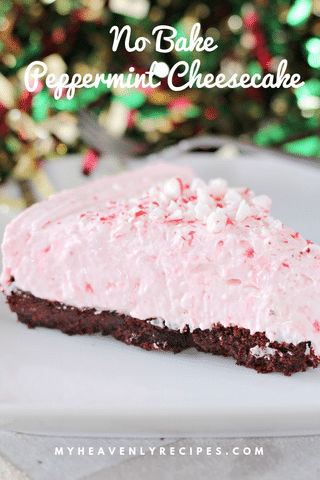 I love keeping fun holiday desserts like this No Bake Peppermint Cheesecake on hand throughout the month of December because you just never know who will be stopping by and everyone loves to be surprised with dessert! 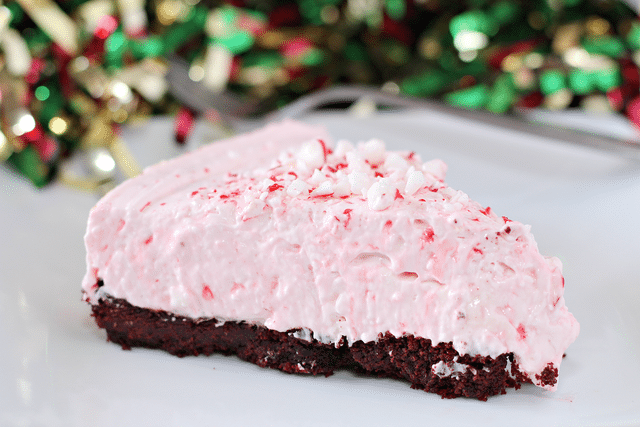 Plus, to me, peppermint desserts just scream Christmas, so I’m all about making it to ring in the season! 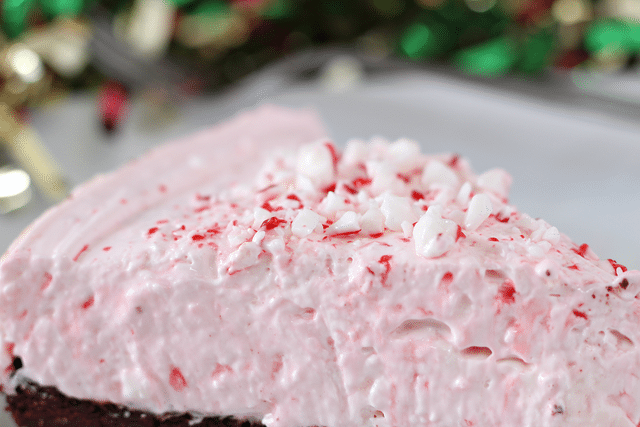 No Bake Peppermint Cheesecake with Oreo Crust is incredibly easy to make. Plus, it stores well in the refrigerator for a couple of days, so no need to gobble it all up on that first night (although, it may be hard not to). 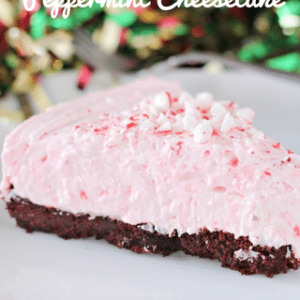 No Bake Peppermint Cheesecake with Oreo Crust is easy enough the kids can make it too! This is one of those desserts that you can let the kids make on their own since there is no baking involved. 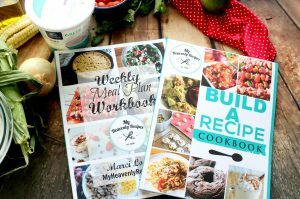 I don’t know about you, but I love keeping my kids busy with holiday recipes and crafts during their time off of school. It’s a delicious dessert that works well to bring to holiday dinners and parties! 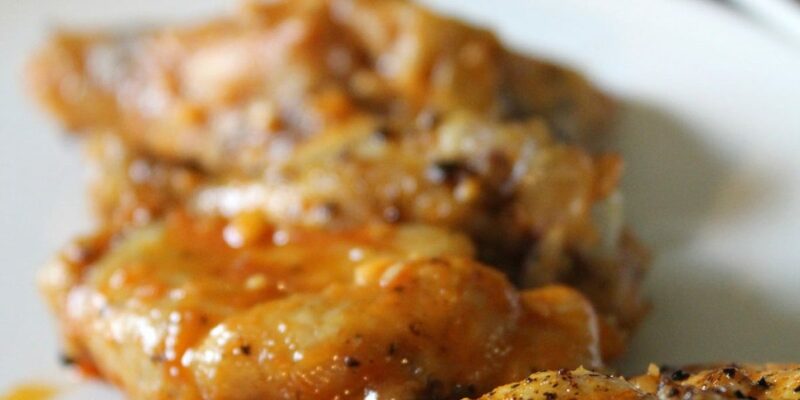 You can make it easily without too much prep work for those last-minute holiday guests! 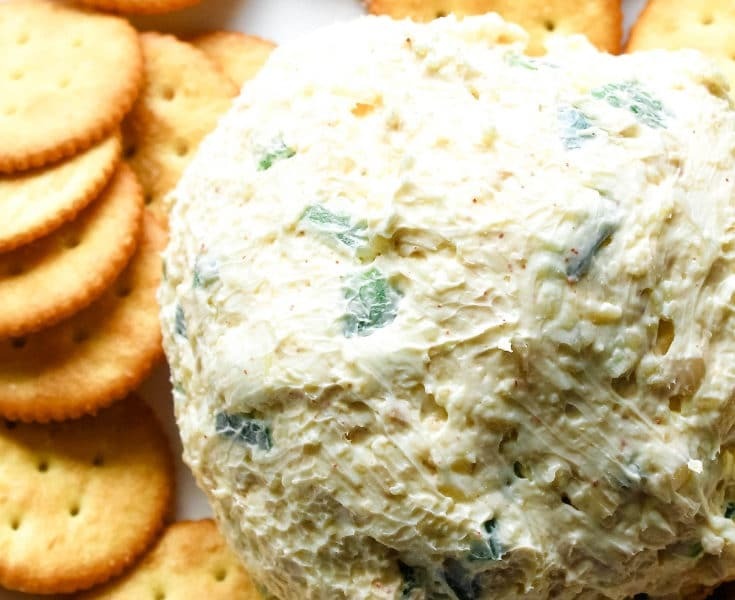 It’s beautiful, so it works well as a food gift for friends, neighbors and loved ones! Skip the cookie crust for a gluten-free version. 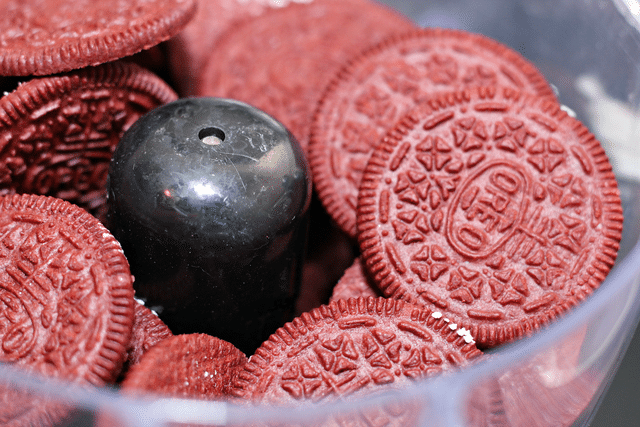 Use regular Oreos if you prefer a chocolate/peppermint twist over red velvet. Put in in the freezer for an hour before serving to be sure it is firm. 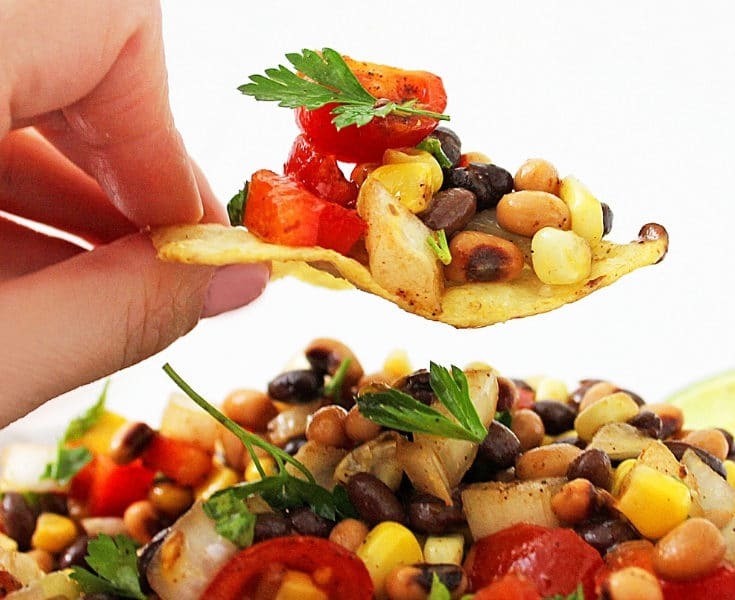 If you don’t eat it all the first night, don’t be afraid to store it in the fridge for a couple of days to enjoy later. Start by separating your Oreos. Placing the cookies into a food processor. Process them down until fine. Gradually add butter, until cookies become slightly moist. (Wet sand consistency.) If you do not use all the butter that is okay. Mix well. Press cookie mixture into the bottom of a greased cheesecake pan. Press firmly. Next, add your cream cheese and sugar into a large mixing bowl and mix until smooth. Place half your package of peppermints into food processor and process until fine. Add to cream cheese mixture. Add in cool whip and mix with hand mixer until smooth. 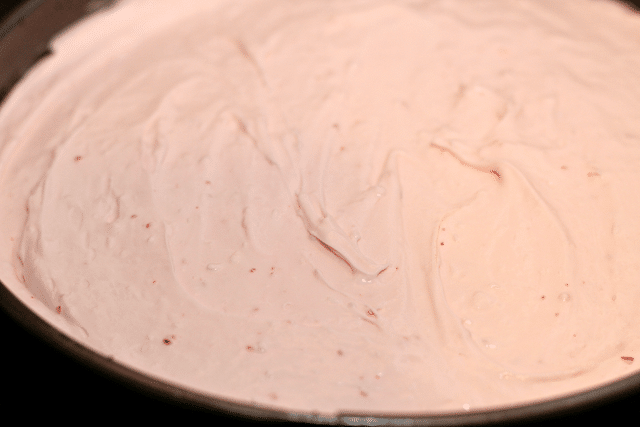 Pour cheesecake batter over crust and smooth out evenly. Place in the fridge for 3 hours. 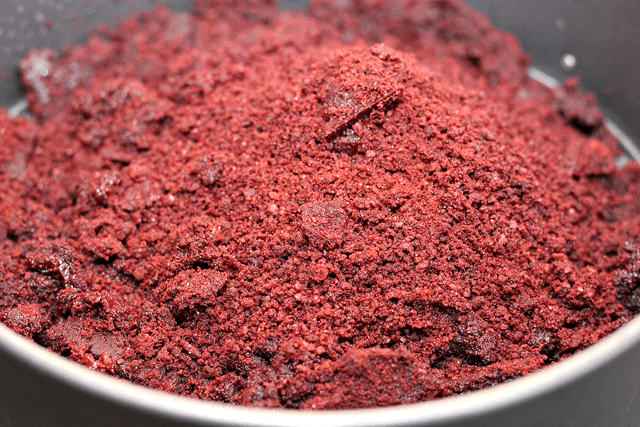 Place the rest of your peppermints into your food processor and process into small pieces. Sprinkle on top of cheesecake. 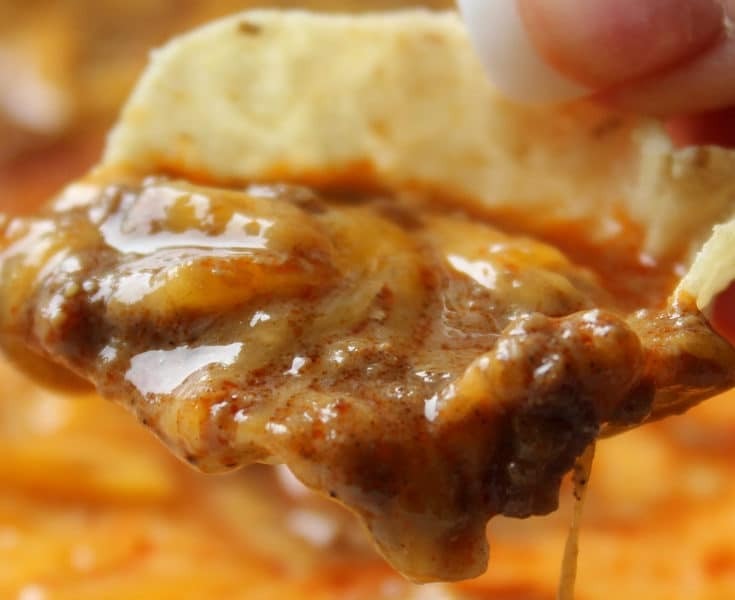 Place in the freezer for one hour. 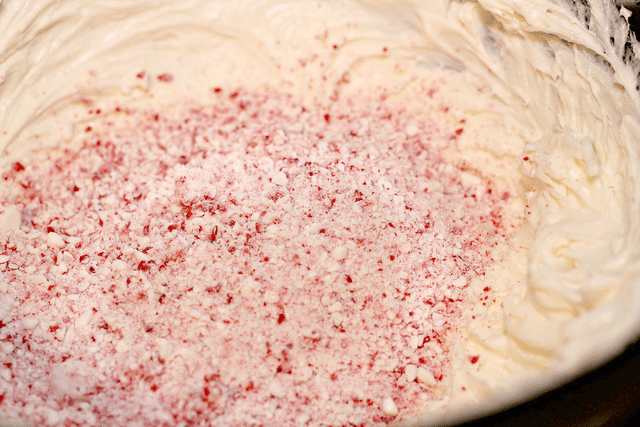 An easy, no-bake dessert that is perfect for the holidays.